Hi friends! 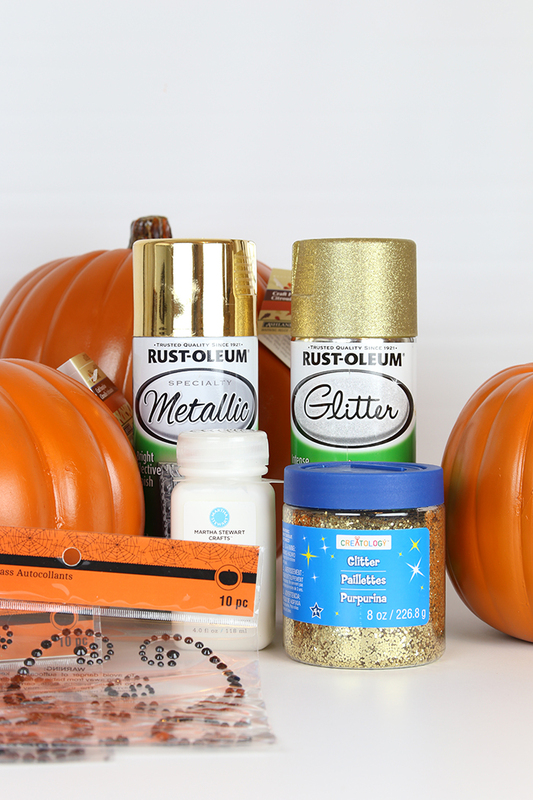 As a part of Michaels Makers, we are participating in a monthly challenge or craft using products from Michaels! 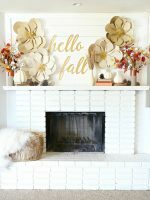 This month is Faux Pumpkins! 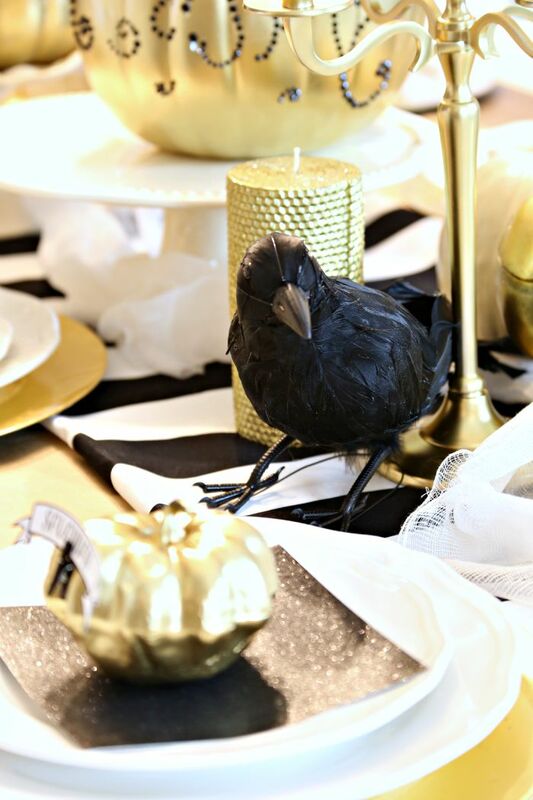 We were super excited about this one because we love decorating for Fall and Halloween so today we’re going to show you how to make a super cute and easy Halloween tablescape and how to decorate faux pumpkins for Halloween using craft supplies. 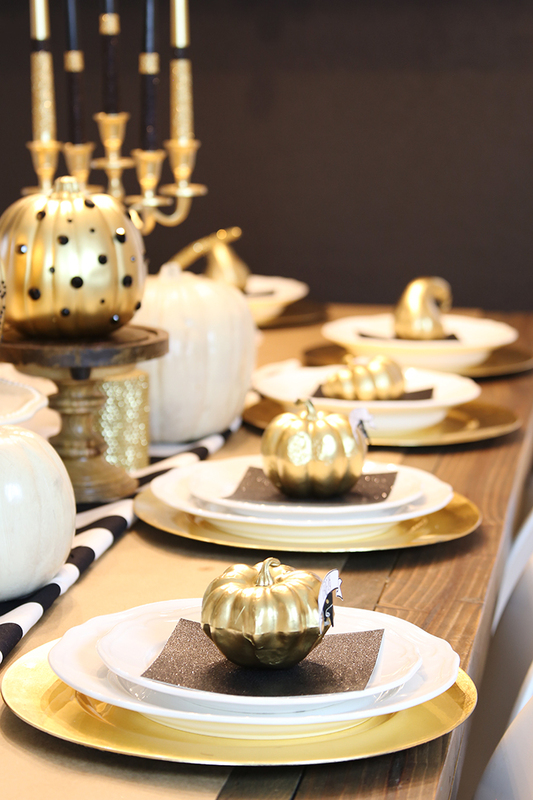 In a couple weeks, we will show you how to transform your Halloween tablescape into a Fall / Thanksgiving tablescape! 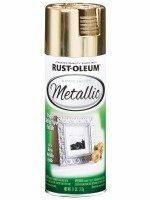 A lot of these elements can be used for both Halloween and Thanksgiving! 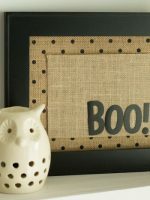 Faux Pumpkins – they also have these awesome Half Pumpkins that you can create some wall decor, a door hanging or a pumpkin mount! You can even do the techniques we teach you here today on the half pumpkins and hang it on your front door! SO fun! 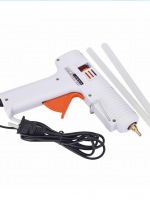 These are super easy! 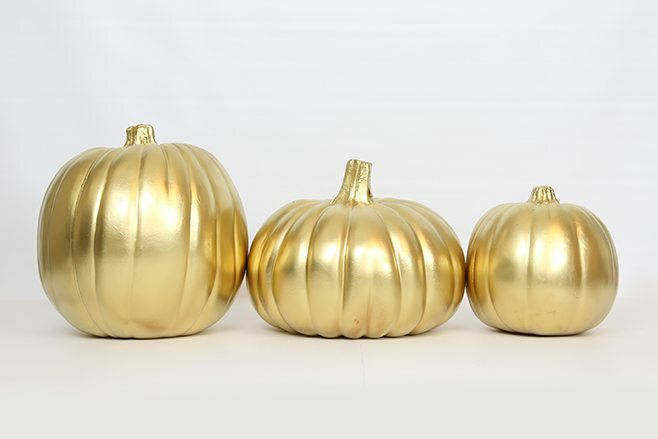 First, spray paint your pumpkins and allow to dry. 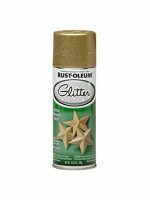 Then embellish using Adhesive Rhinestones. 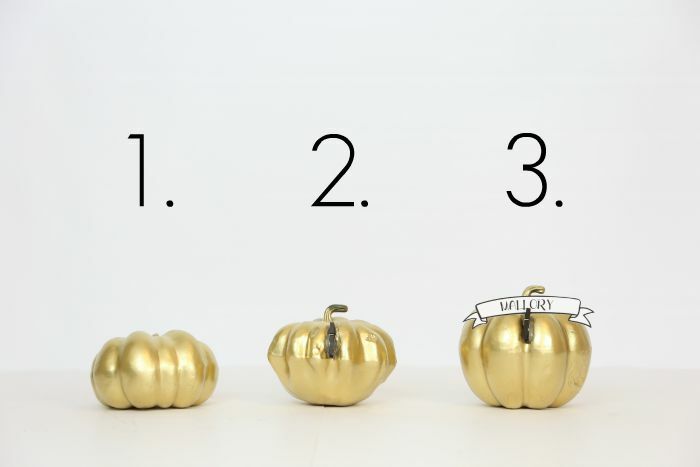 In just a couple easy steps, we took the orange faux pumpkins to another level! Gold is always a good idea + a little sparkle… Winner! 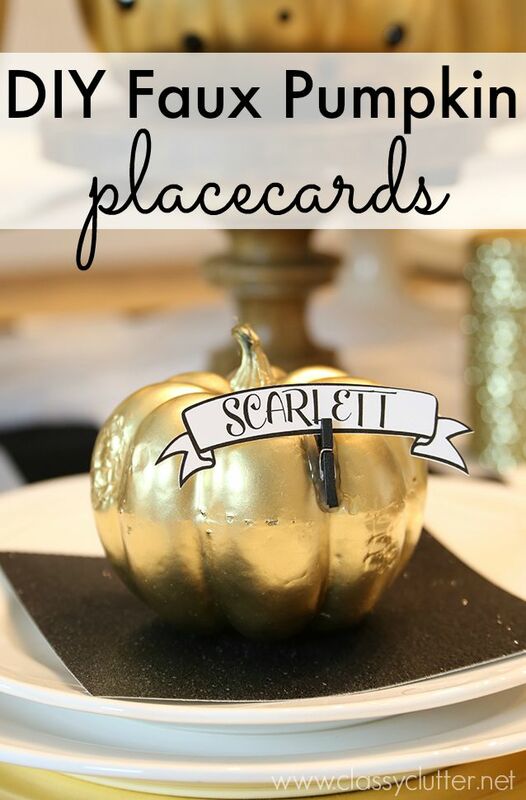 Next, we made these darling little place cards for each table setting. 1. 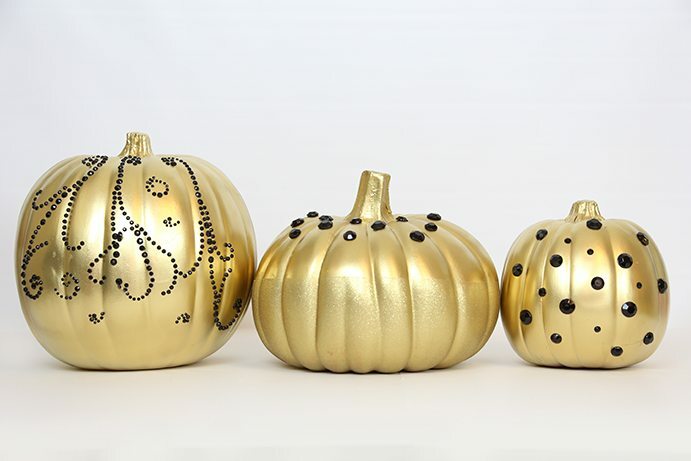 First, spray paint your pumpkins and allow to dry. 3. 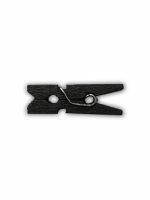 Clip on your cute tags and voila! Wouldn’t these be great for Thanksgiving too? We used gold chargers, white plates and cut a sheet of 12×12 glittered cardstock into 1/4ths to use to layer the plate. 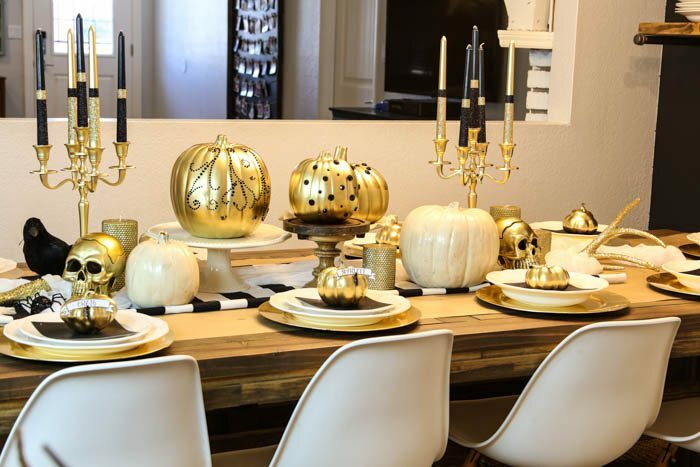 When decorating a tablescape, the more layers the better! 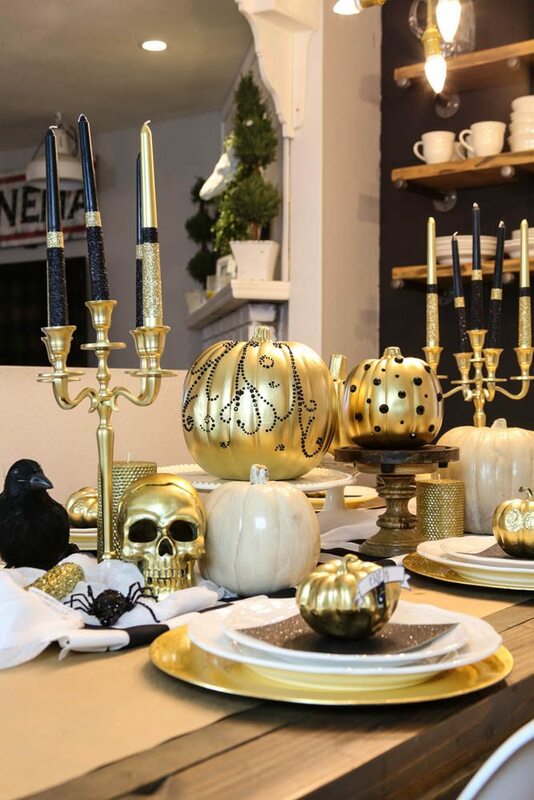 Here’s another look at more of our tablescape! Guess what is also kind of amazing? Every item (except the plates, cake stands and black and white fabric table runner) is from Michaels! 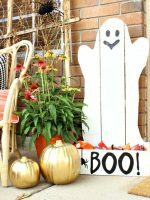 Their Halloween decor this year is amaaaazing! 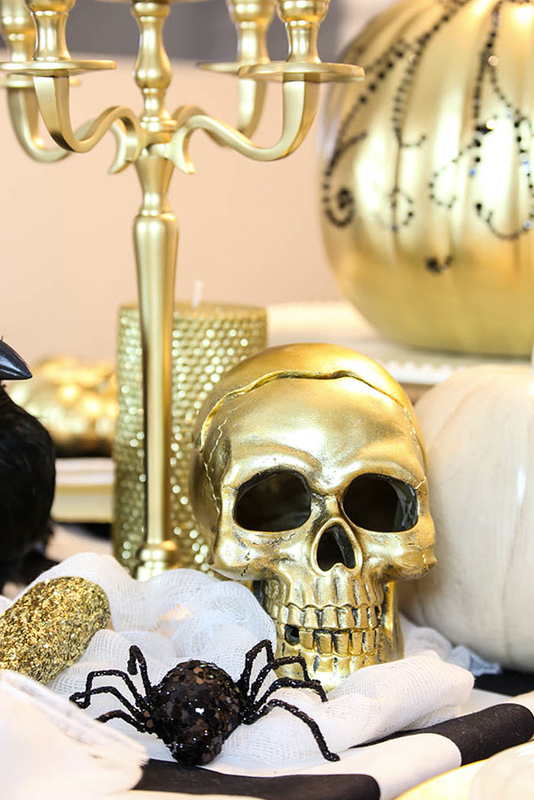 This gold skeleton and sparkly spider are a favorite for sure! Can we just take a moment for these candlesticks and the candelabra!? Ob-sessed! Oh! 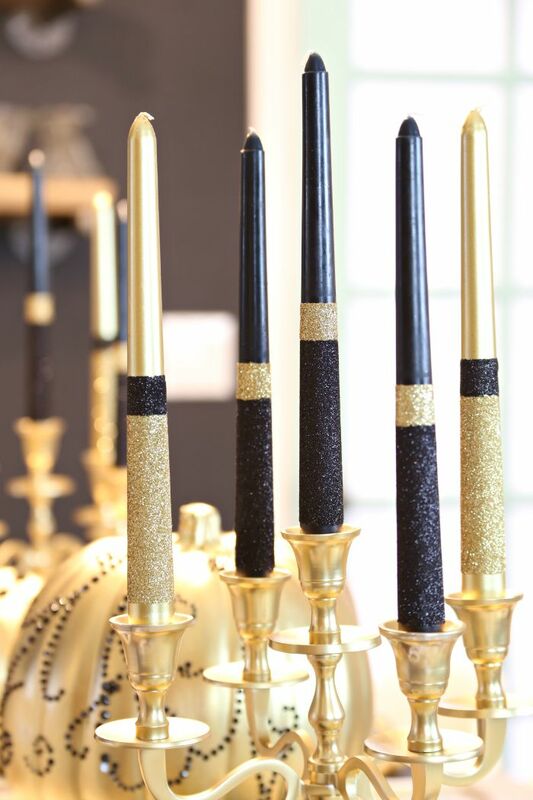 The candelabra was silver but we spray painted it gold. 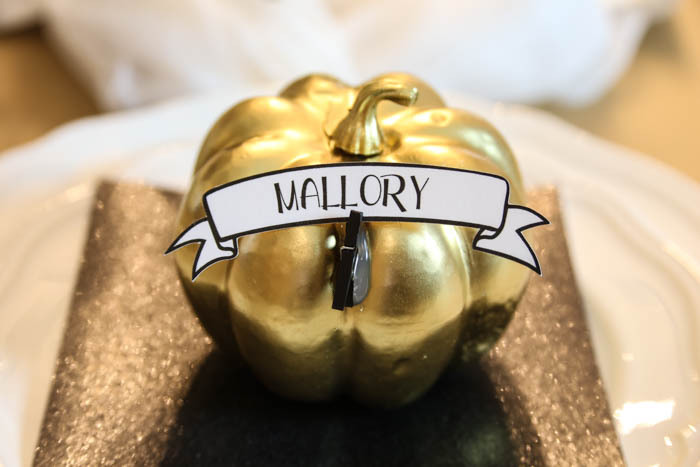 If you’re in need of more fall décor inspiration be sure to look at the 49 other DIY pumpkin projects from the rest of the Michaels Makers – they are amazing!!! 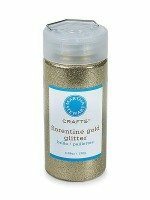 I love all the glitz and glamour you’ve added to the holiday – so fun! These turned out super pretty! I need something like this for my dinning area! 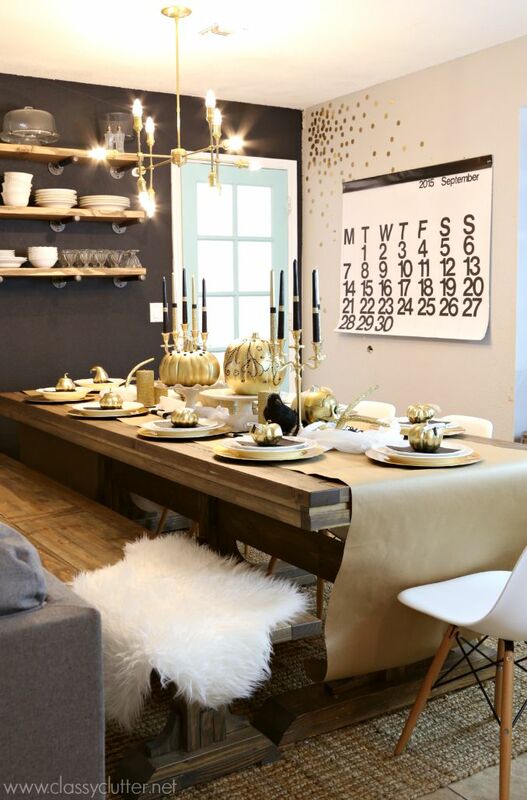 Did you make the light fixture in the dining room? If so, where did you get the supplies? No, it’s from Lucent Light Shop on Etsy. Where did you get your giant calendar? Love the pumpkins! So wonderful for the best holiday!